Feature| Scholastic Christmas Warehouse Sale: Our Book Haul! 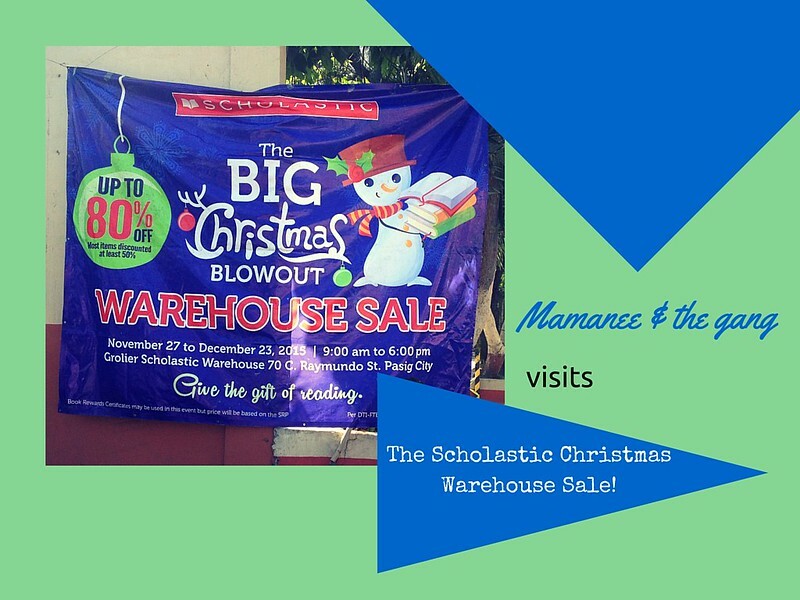 I posted at the start of December that Scholastic would be having their Christmas warehouse sale and surely didn't want to miss out, so I took the hubhub and the kids along for a book buying adventure on it's last day. I was excited to check out the great deals they offered! It was pretty easy to find coming from Cubao and there was a big tarpaulin with the event details on it. 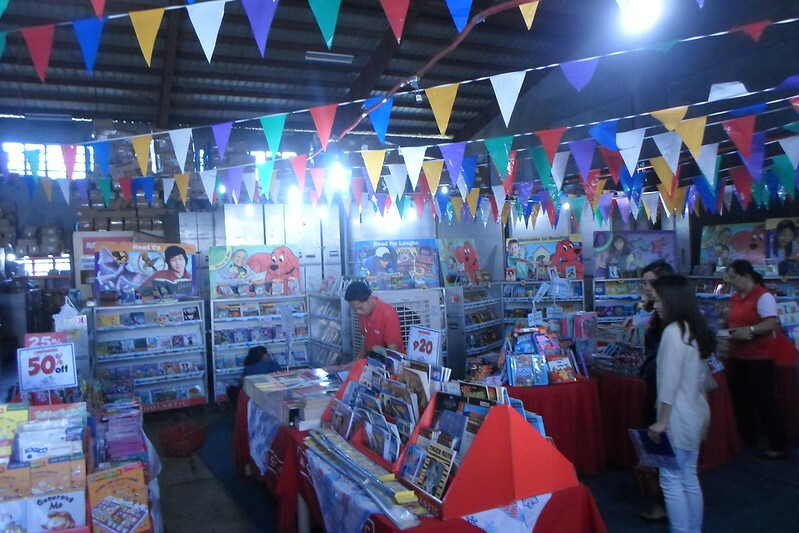 When we arrived at the registration area, the kids already were interested in the books that were on display and there were so many to choose from! My princess and the bossing checking out some books. Books for as low as 20pesos! Bossing trying to make up his mind. Harry Potter Hardbound books for only 250pesos! 1. Bring an eco bag. They do offer brown paper bags but it is definitely better to bring your own especially if you are buying lots of books. 2. Bring enough cash and change.